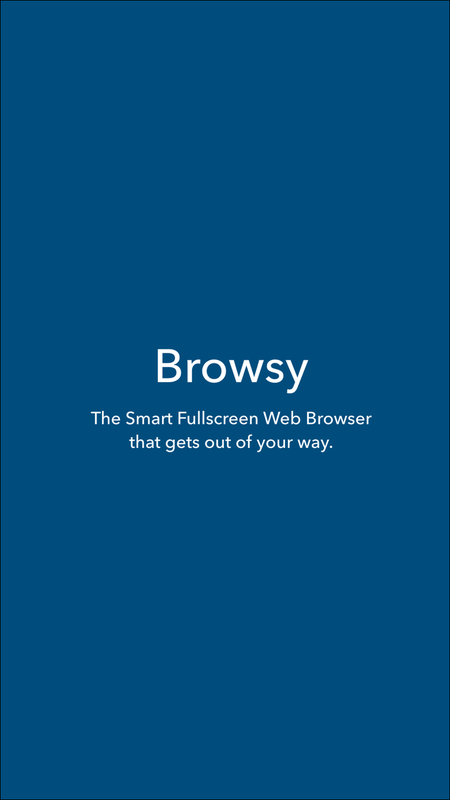 The Smart Fullscreen Web Browser that gets out of your way. Load a webpage and everything else will hide. No status bar, navigation buttons or other unneccesary UI that gets in your way. The only visible button is the Share button. Allowing you to easily share web content. Control the browser with gestures. Swipe from the bottom of the screen, tap with three fingers or shake the device to show the address bar. Swipe left or right to go back or forward in your session history. Disable any of the gestures if they get in your way. Love using Markdown? 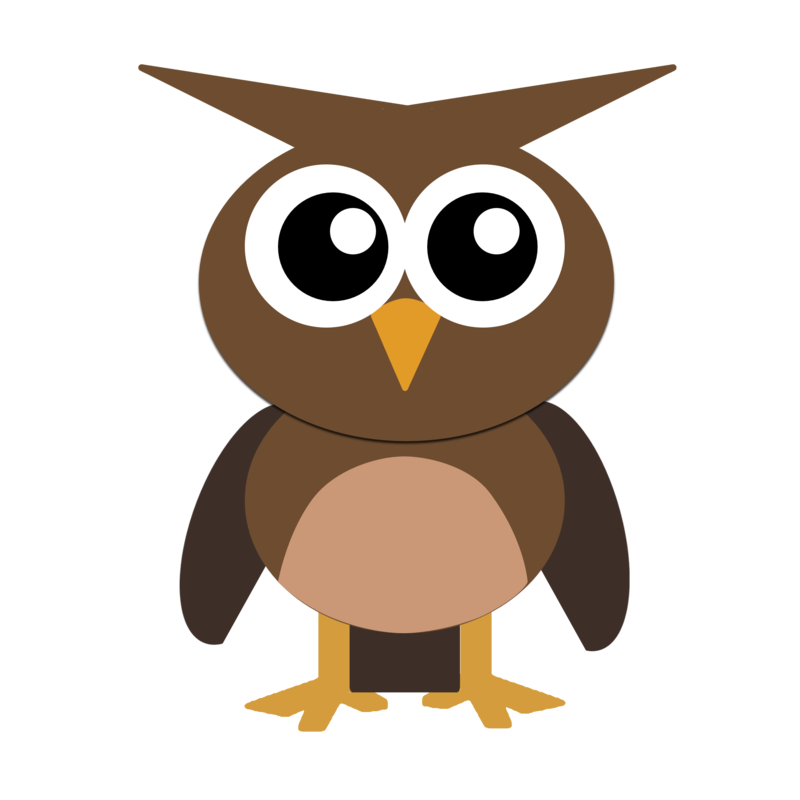 Browsy includes the Markdownify Action Extension that can turn websites into Markdown. You can also use Markdownify from any other app that supports iOS 8 Action Extensions! © Copyright Sl’s Repository Ltd, 2015. All Rights Reserved.